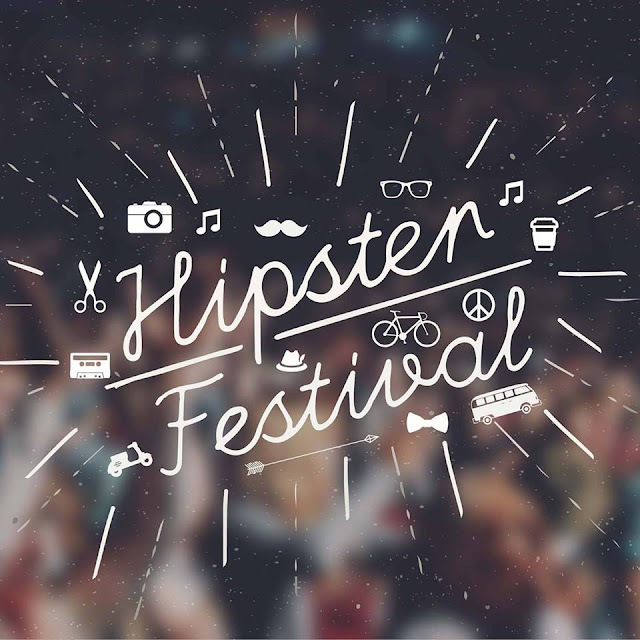 There’re already a lot of hipster-ish festivals in Singapore such as Neon Lights, Laneway, Baybeats, and others, but another hipster festival, which could be the mother of all hipster festivals in Singapore, will soon make its debut this coming March. Literally named as the HipsterFest, the festival is said to be the “first trend-setting lifestyle event in Singapore”, bringing together the latest trends, music, fashion and lifestyle all in one. Set to take place for three days, the festival will be Singapore’s first celebration of the local trends, featuring more than 160 businesses, serving different and unique varieties of products, and also presenting a line-up of awesome performances from promising local talents. 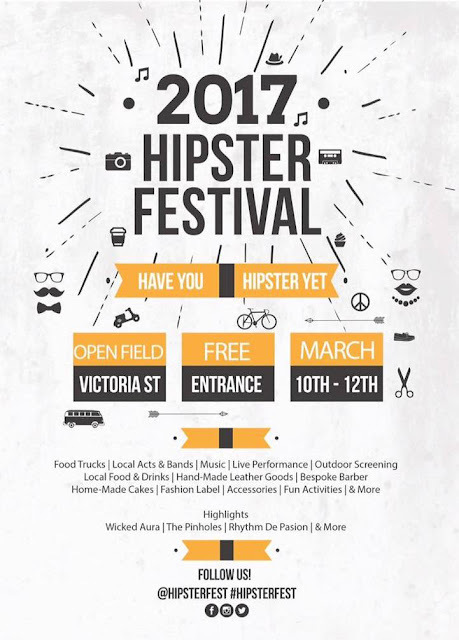 Some of the confirmed talents who will be performing at the event include Wicked Aura, The Pinholes, Cosmic Child, Bakers In Space, and Emerald Street. So if you consider yourself a hipster or wannabe hipster, visit Fort Canning Park from 11 to 12 March 2017 and enjoy a whole weekend of hipster-esque activities, food, music and fashion.